Christopher C. Miller is a seasoned litigator who concentrates his practice in the areas of construction, real estate, and general commercial law. His experience includes representing clients in a wide variety of litigation matters, including construction claims, general commercial disputes, employment matters, and tort claims. 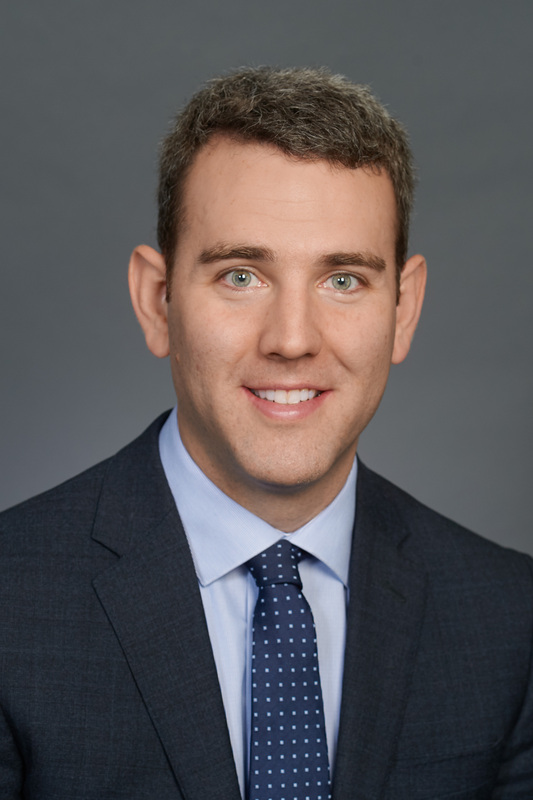 Prior to joining the firm, Chris served as a law clerk to the Justices of the Superior Court of Massachusetts, where he assisted the Justices with all phases of civil and criminal litigation, preparing draft decisions, legal memoranda, and jury instructions. Chris also previously served as a Peace Corps Volunteer in Niger. Chris earned his B.A. from the University of Massachusetts Amherst and his J.D. from Suffolk University Law School, where he served as the Chief Comments Editor of the Suffolk Transnational Law Review.